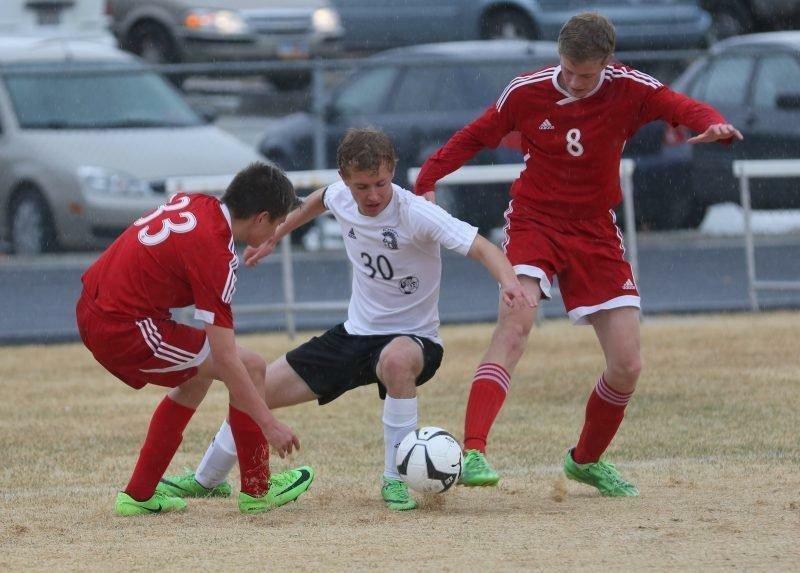 The Emery soccer team traveled to North Sanpete on Tuesday, where the Spartans tied 3-3 with the Hawks. Zak Anderson and Brock Winter each contributed goals for the Spartans through the first and second halves. The game went into a double overtime, where the game was called with a tie.